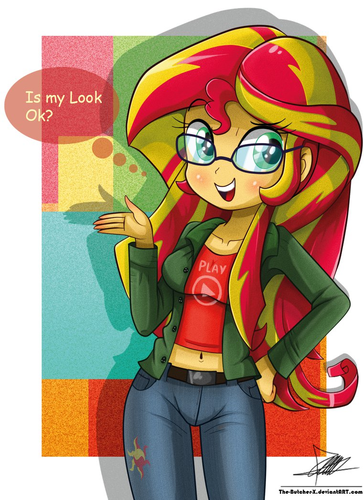 Sunset Shimmer: My Look. What do bạn think? c:. 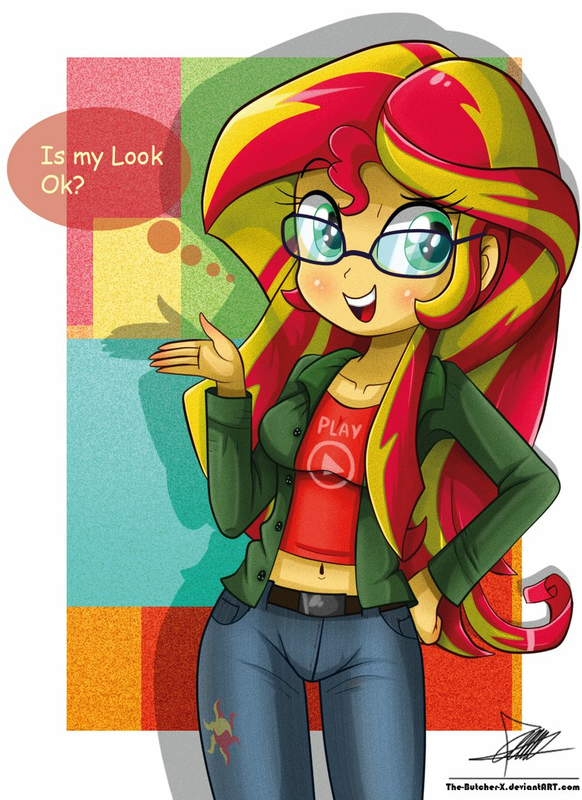 HD Wallpaper and background images in the My Little Pony - Friendship is Magic club tagged: photo.